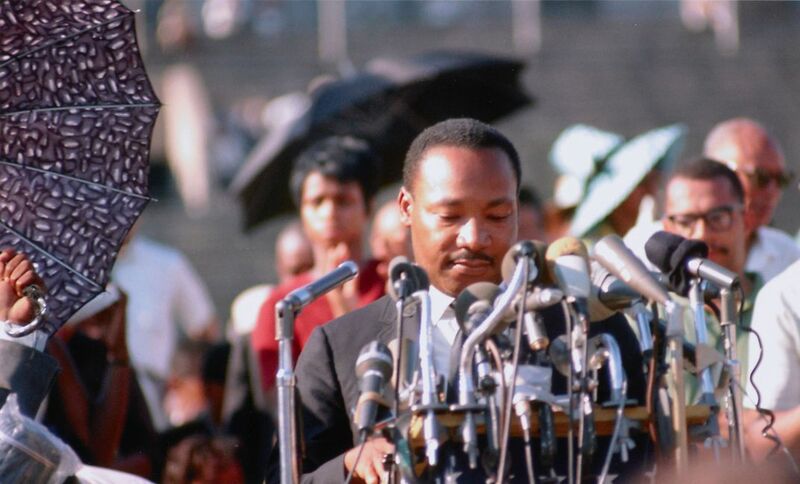 While most people are aware of Dr. Martin Luther King Jr. as a Civil Rights Movement leader, fewer are familiar with the role he played in the fair housing movement. During the early 20th century, Black Americans were systematically deprived of sufficient, quality housing because they were routinely and openly excluded from living in certain areas. Discrimination, intimidation, exclusion and even violence segregated and relegated Black people to low-income areas with poor quality housing. In his role as a Civil Rights leader, Dr. King recognized that this reality was a core component of racial injustice in the United States, and decided to take action in response. From 1965 to 1966, Dr. King co-led the Chicago Freedom Movement, a campaign which sought to challenge discrimination in employment, education, and housing in Chicago. 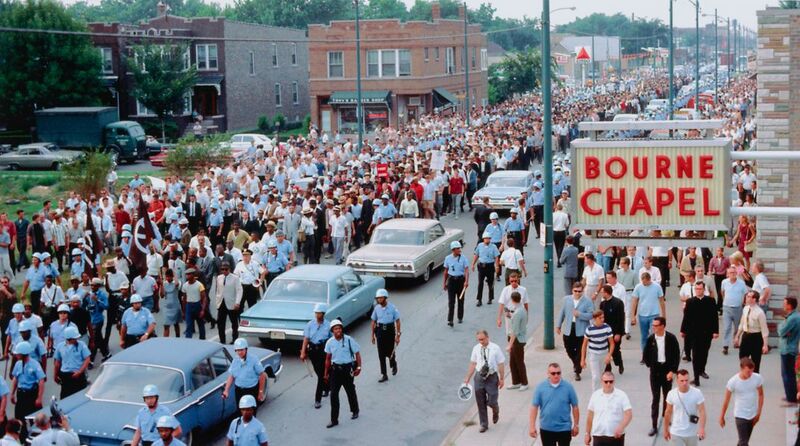 During this time, Chicago was one of the most residentially segregated cities in the country. Black homeseekers in the city and surrounding suburbs were effectively barred from middle-class, predominantly white neighborhoods and prevented from seeking housing freely. By organizing tenants’ unions, sharing their demands with city government leaders, and marching through majority-white neighborhoods, the Chicago Freedom Movement advocated for “open housing” – the right for Black Americans to buy homes anywhere they wish. One of the methods that Dr. King and civil rights advocates used to uncover discrimination in housing was testing. Testing involves one or more people covertly engaging in a transaction or interaction, in order to determine whether discrimination may be occurring. Testing is still used today by civil rights organizations, such as the ERC, to discreetly identify discrimination and collect data on compliance with civil rights laws. 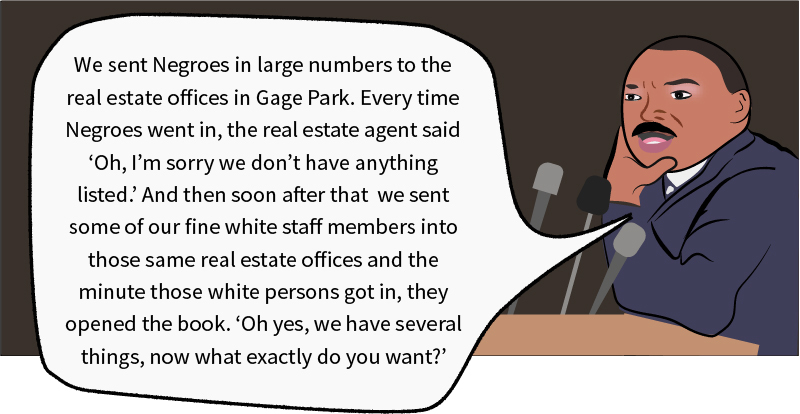 In Chicago, where testing for housing discrimination took hold early, these methods are used by advocates to prove discrimination and provide credible basis for lawsuits, as reported by WBEZ. Similarly, over the course of decades, the ERC has made civil rights testing a core component of its work to uncover source of income discrimination against housing voucher holders, race discrimination against individuals with criminal records, and housing discrimination against people with disabilities. 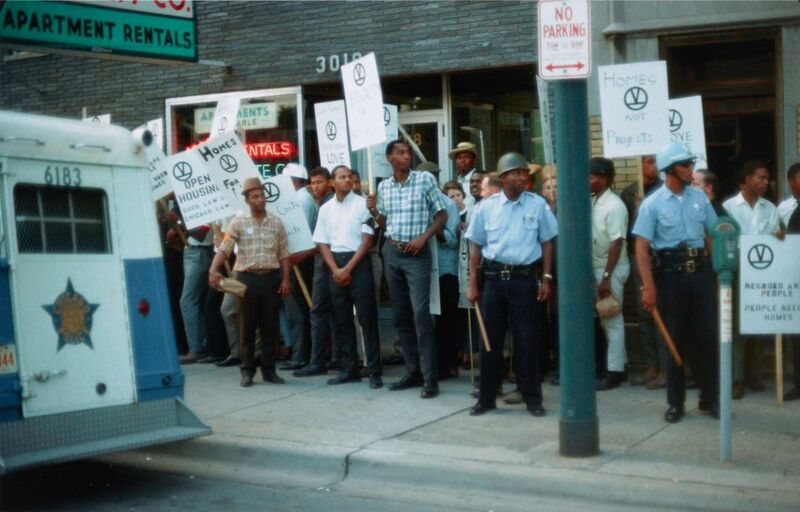 In August 1966, after approximately a year of campaigning and despite facing violence from white Chicagoans, the Chicago Freedom Movement achieved some important victories: The Chicago Housing Authority agreed to build public housing in white middle-class areas and the Mortgage Bankers Association promised to stop discriminatory lending policies. But the most significant and far-reaching outcome of this effort was the passage of the Fair Housing Act in 1968. The Fair Housing Act was signed into law one week after Dr. King was assassinated in Memphis, Tennessee. Today, over 50 years since Dr. King’s assassination and the passage of the Fair Housing Act, there is still a lot left to achieve in the realm of fair housing. While we have made strides thanks to the efforts of civil rights activists, the need for such advocacy has far from disappeared. This Dr. Martin Luther King, Jr. Day, we are inspired to continue the fight for equality and justice as exemplified by Dr. King, particularly in fair housing and through the use of tactics like civil rights testing.